17 months, along w/ hospital infusions, hospital stays for bone biopsy, & additional medications. 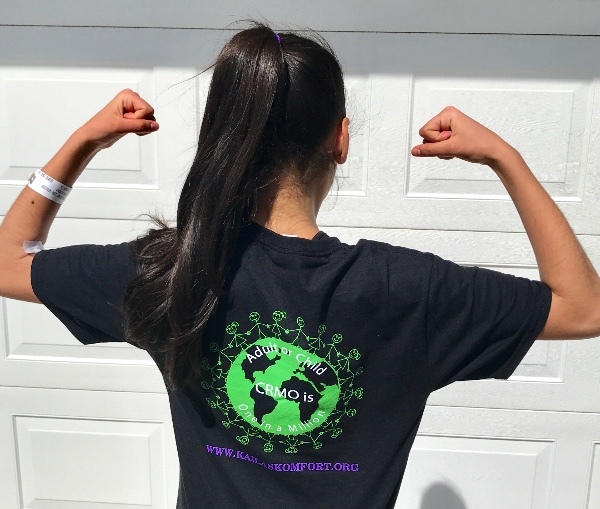 Soon a costly line of injections and oral medication may be prescribed that will help maintain the disease and give her the consistent comfort needed to continue living a pain free -active childhood. 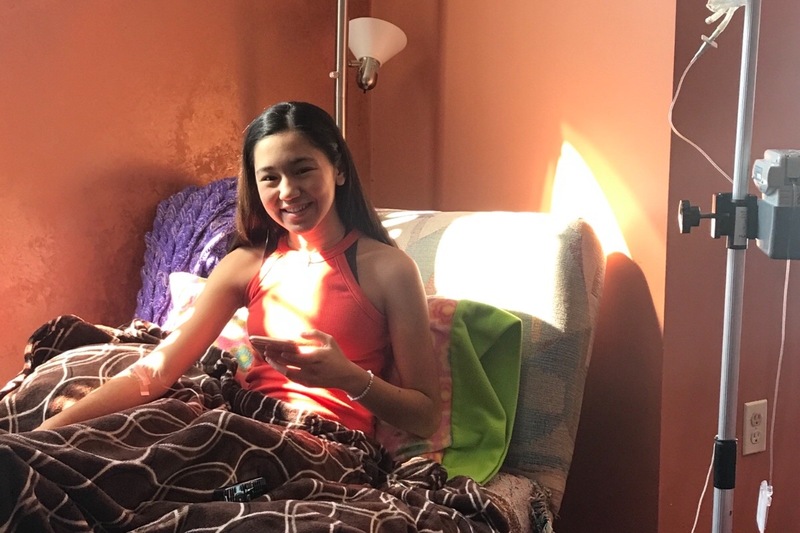 While she continues training her favorite sport of Figure skating and has been a trooper through every blood draw, medication, infusion, CT, MRI scans or surgery, she looks forward to the day when the disease is at rest. We hope to bring awareness & a cure to this rare chronic disease some day. Hello family & friends! We can’t believe it’s almost Easter timer! Alyea is looking forward to spring!! She enjoyed some sunshine this afternoon & hopes the warmer weather is here to stay! She’s had a couple new flare ups, one in her Sacrum, & one that seems to be either a flare or a pretty intense migraine. 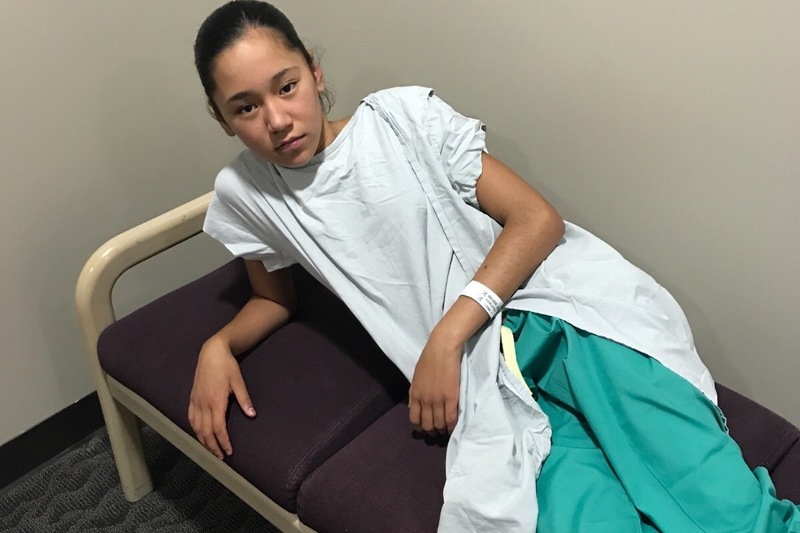 She experienced extreme pain in the back of her head for a couple hours- it was a dull pain, warm & sensitive to the touch for a few days. For the next several months she will receive infusions in hopes that this medication will be a quicker remedy to the on going flare ups. 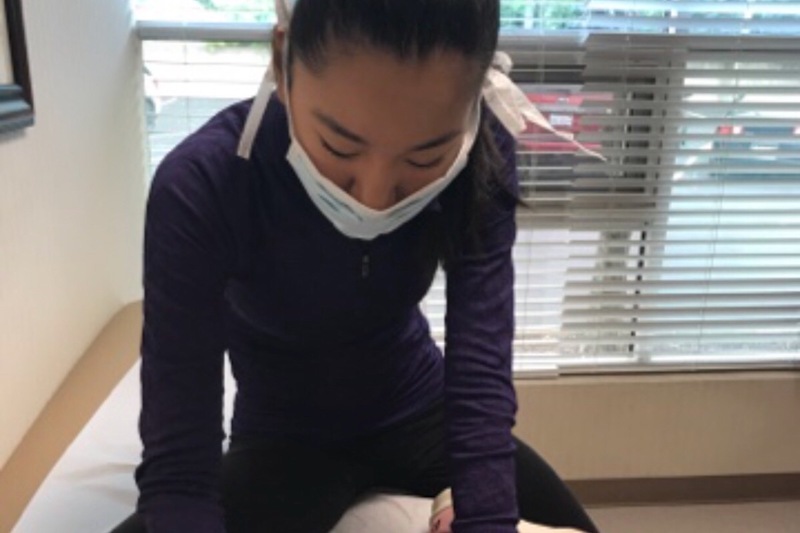 While she has days of less pain & is able to take part in activities, there are still those days where she is too depleted to finish a practice, & too tired & sore to stay on her feet for more then an hour or two at a time. 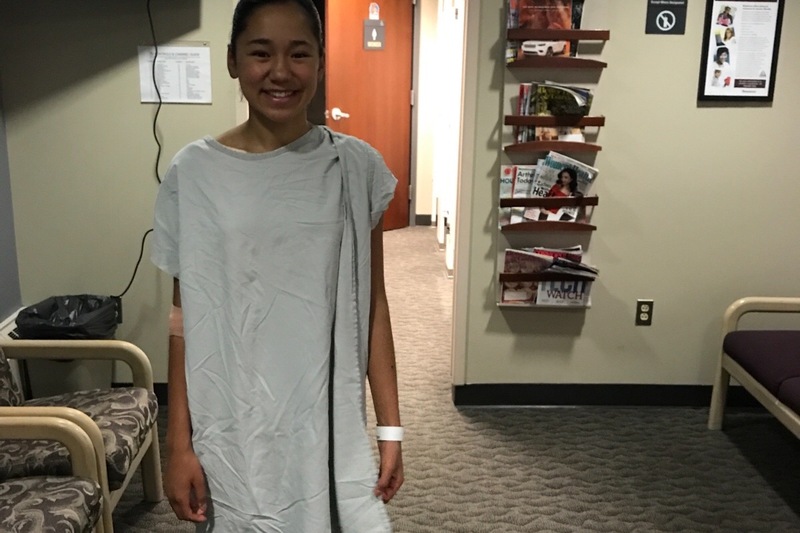 Some months have passed & Alyea has recently experienced an increase in flare ups in her arches, shins and Sacrum. We are grateful that the pain comes and goes, only lasting about 3-4 days at a time, but we are patiently awaiting the news of new medication. She will becoming off methotrexate and starting w/ several days & months of infusions. 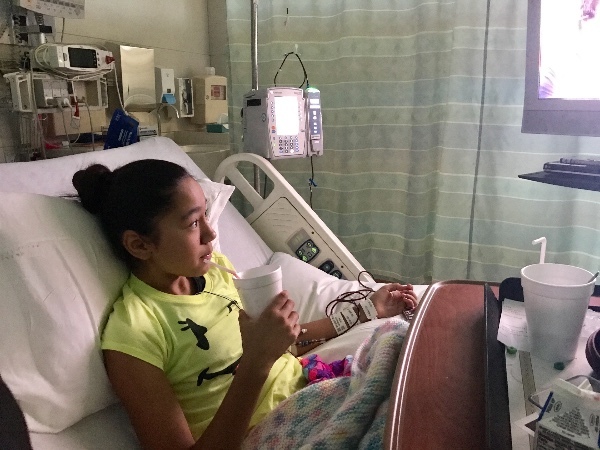 More hospital visits are around the corner, but finding the right medication that will eventually send this chronic illness into remission is the goal! As always-Thanks for the thoughts & prayers as we continue on this CRMO journey. Spreading awareness this year is one of Alyeas wishes!! no remission yet, but we’re not losing hope. While she does have days of less pain, she now has added flareups in the fibula & tops of her feet. We are waiting on the results of a recent MRI of her Right foot. 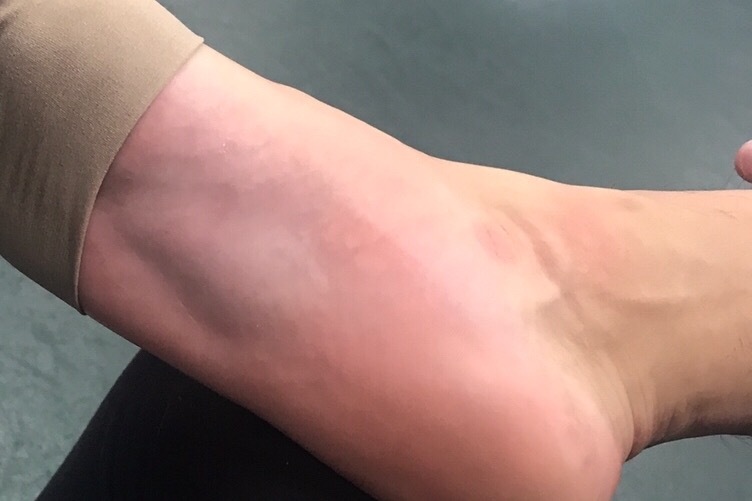 The doctors suspect another lesion, as the bottom of her foot swells to the point of limping & pain while walking & skating. While her disposition is not always her normal self, she still manages to stay busy & tries to keep involved in physical activities & play. Meloxicam is helping w/ inflammation along w/ Iron, vitamin D, folic, tummy meds, a form of chemo injection & an occasional Tylenol for extra pain. We are grateful for her close friends Lily, Mia, & Gracie along w/ gamma, papa and cousins who cheer her up & get her through the rougher days! 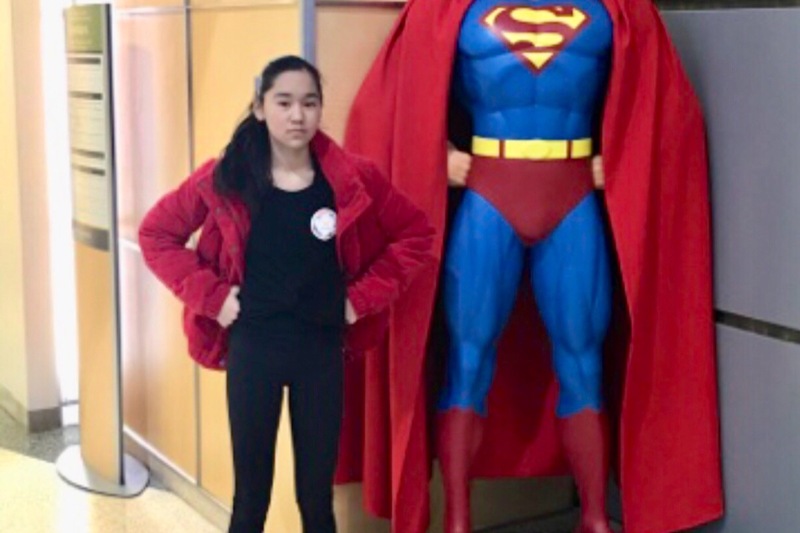 After several trips to U of M, they have decided to start Alyea on a form of chemo medication that will hopefully send her into a remission state over time. Injections, along with an arthritis medication will be treatment for the next few years. We are grateful to get started with a treatment plan, but only time will tell if this is the right treatment for her. 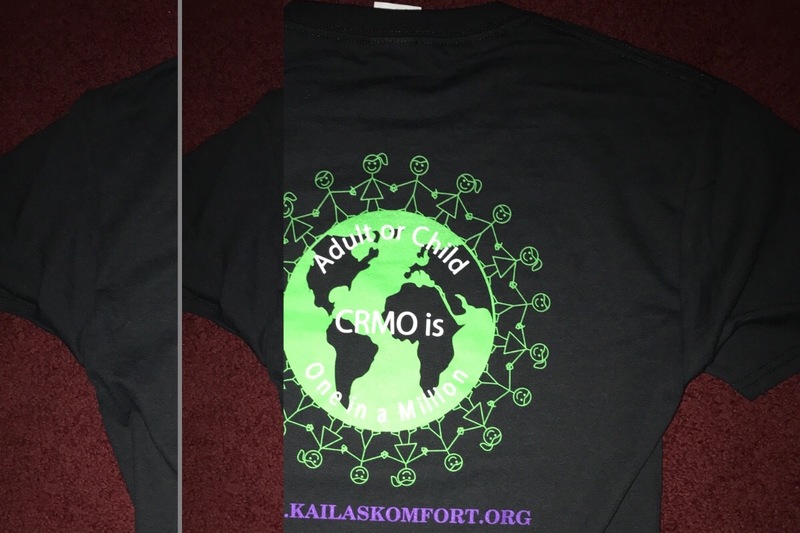 Many times a child with CRMO will go through several medications before finding the right solution. 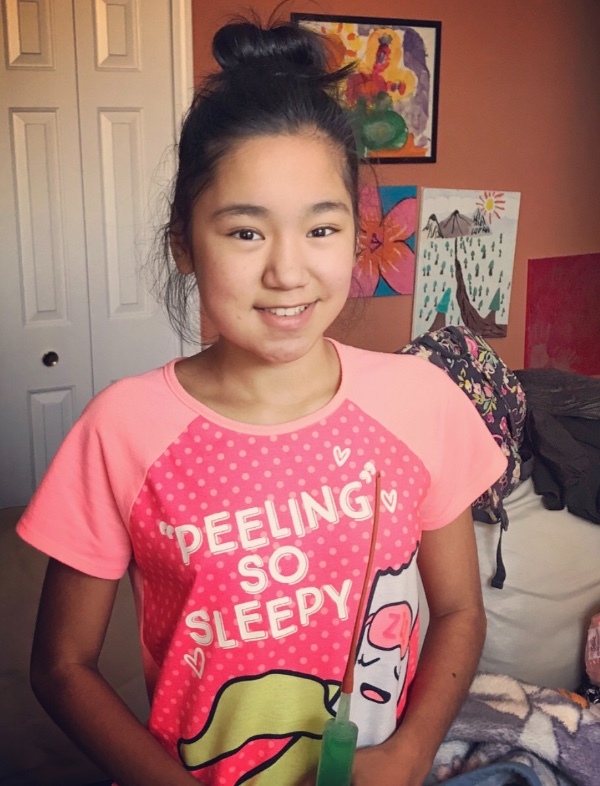 Alyea is still experiencing some discomfort, but pain travels from her mandible area to other areas often, giving her jaw some well needed rest at times. Recently she has had some flare ups in her feet as well as the fibula bone. Another iron infusion was completed and we will have an additional MRI done on the lower legs next month. 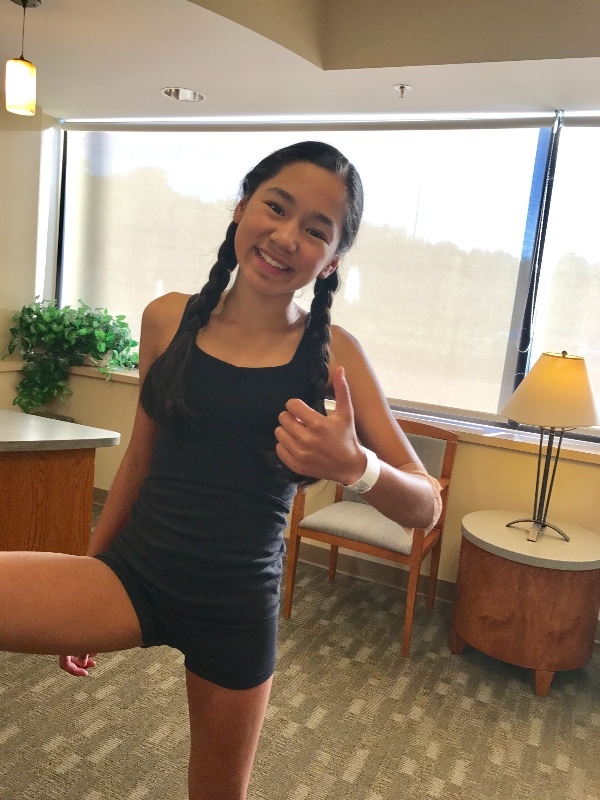 We continue to take one day at a time, & she is grateful that she can continue to enjoy her favorite sport of skating, w/ only a few set backs on days where her feet are too sore. Thank you to all our prayer warriors for your continued support!